Eating clean doesn't have to be a chore, it can be enjoyable. If you're on a fat restricted bodybuilding diet - that is, If you're eating clean for bodybuilding purposes - the following list may help you (the bodybuilder) make more educated choices for your protein sources for a productive offseason (each item calculated based on a four once portion, unless otherwise noted). Conclusion: There you go a very good starters list for your offseason of clean eating. I know some are gonna look at this and say HOT DOGS what the hell are they doing on this list. My word to them is not all hotdogs are made the same. Though they should never be your daily fare you can have a damn HOTDOG once in a while (once or twice a month) it not gonna kill your friggin eating plan. Also if your that self conscious about your eating you need another sport because you're on your way to problems as a bodybuilder. 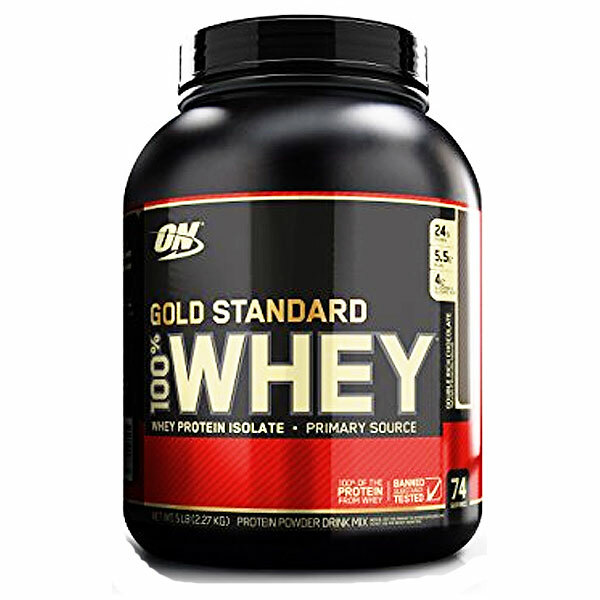 As for supplement choices I recommend one, a good Whey Concentrate protein. 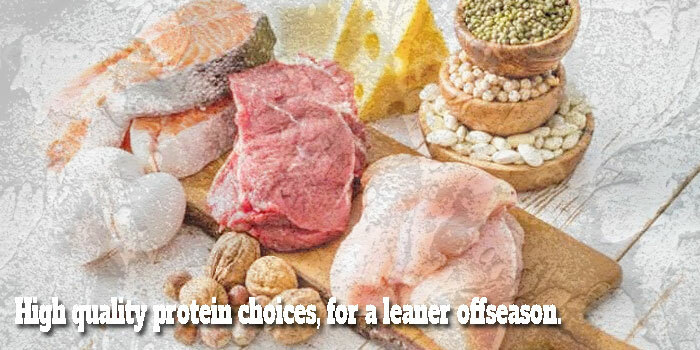 It has just enough fat to make it a slower better choice than isolate when adding muscle mass and all the active enzymes are still intact which farther produce more muscle mass and less product waste. Live Strong and Train Hard….